The rise and fall of fitness trackers @cnet #WearableWednesday « Adafruit Industries – Makers, hackers, artists, designers and engineers! 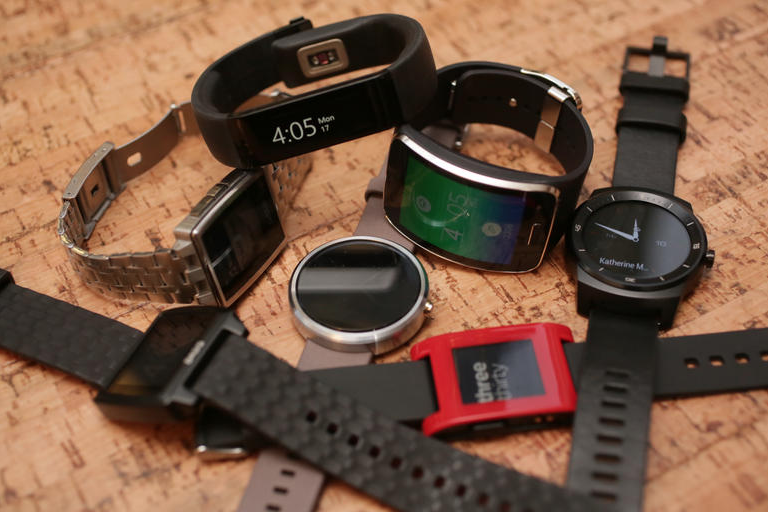 Wearable tech is dedicated to staying on your wrist, but its face is changing fast. Headed into 2015, the wearable market will soon be bidding a slow farewell to the dominance of screen- and app-less fitness wristbands and trackers, like the Fitbit Flex and Jawbone UP, and welcoming in the era of smartwatches, with the Apple Watch front and center. The global fitness wearable market, which includes fitness wristbands, sport watches and smart garments, is expected to shrink next year from 70 million units sold to 68 million, according to a November report from analyst firm Gartner. Smart wristband shipments are expected to fall by 15 percent to 17 million units, while smartwatches are expected to jump 17 percent to 21 million shipments, eclipsing the former as the most successful wearable design to date.